Happy Monday meal planners! I hope you had a great weekend. Ours was filled with kid activities as usual, with our oldest off to a Youth and Government conference for the weekend and our youngest with a lacrosse game in the cold rain on Saturday. Getting Monday off to a good, strong start seems even more of a challenge when you've had a busy weekend, doesn't it? 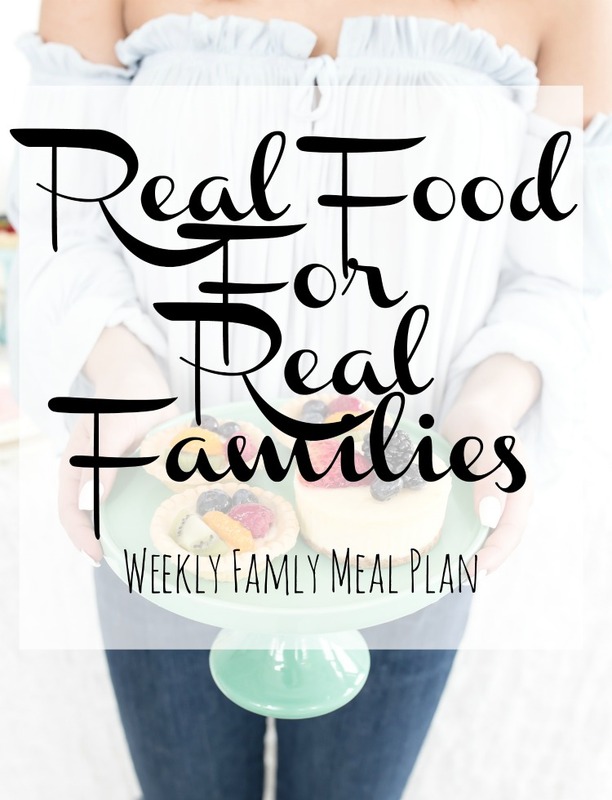 I know I didn't do a good job of planning or shopping this weekend, and our weekly meal plan suffers for it. In addition, we have four lacrosse games and five practices this week. So while it may be early Monday morning now, I am already looking forward to Friday! There are a lot of moving parts this week (my favorite new phrase), so I tried to keep my meal planning easy and fluid.